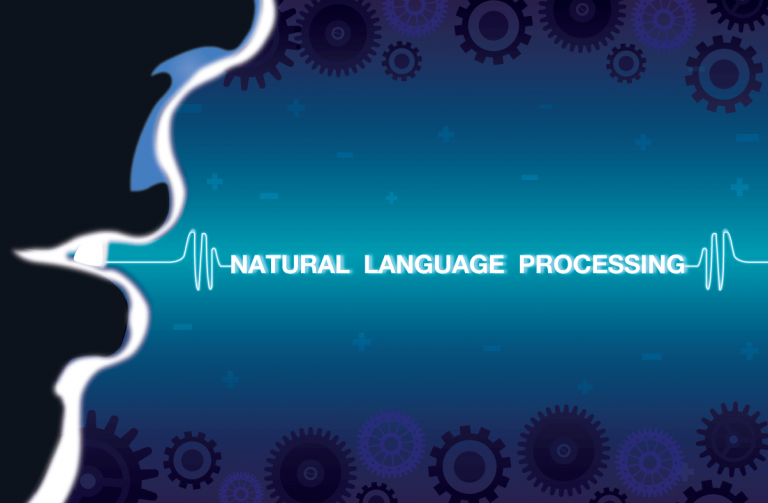 NLP or Natural Language Processing is a section or the area of the artificial intelligence and the computer science that is more in considerate with the interaction among the humans natural language and the computers, and particularly how the programs of the computer system productively processes the huge amount of the data of the natural language. The natural language programming challenges involves the speech and voice recognition to properly understand the natural language and the generation of the natural-language. The Natural Language Processing came to start around back in 1950s, where work was founded from the earlier period. Natural Language programming is considered to be as the component of the Artificial Intelligence. The development of the applications of the Natural Language Processing very challenging because of the reason that the computers need the humans to speak to the computers into the form of the programming language which is accurate, highly structured and unambiguous or go through a very less number of voice commands. Though it is not possible that the speech of the humans gets recognized every time, so it may be often ambiguous or linguistic structure might gets depend on the complex variables which includes the regional dialects and the social context. There are various uses of the NLP, it is used to analyze and interpret the text that is completely free. Huge amount of data is being stored into the text files that are free, like the record set of the patient. In foregoing to the deep learning based models of the NLPs, they get inaccessible to the analysis of the computers and cannot be able to analyze in a systematic way of any kind. By taking in consideration the two statements the advantage of the NLPs can be seen, “for every level of science agreement cloud computing should be a part.” and “An easier night sleep is being ensured by the good SLA, even also in a cloud.” Now if you use the natural language processing for the search, then the programs will identify that the cloud computing used here is an entity, cloud is an abbreviation which is formed out from the cloud computing and also SLA is an acronym for the agreement of the service level.